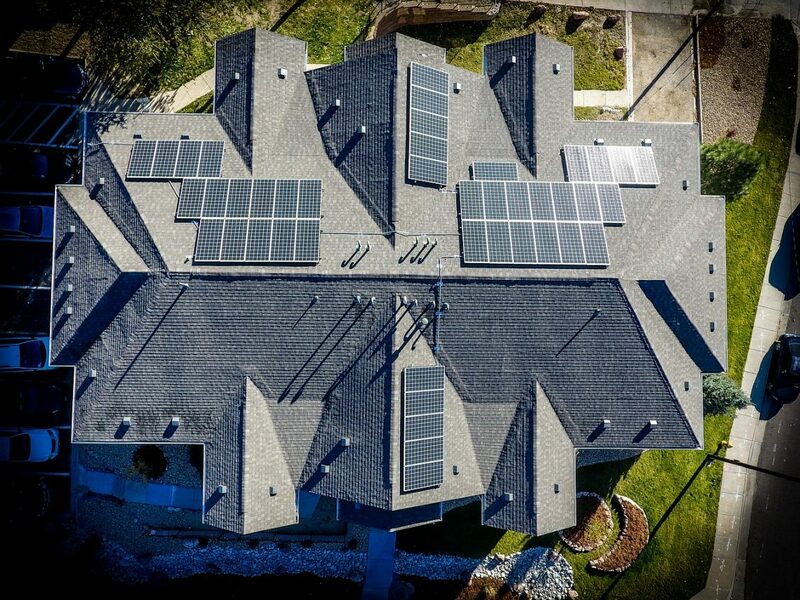 A growing number of lending programs are helping homeowners pay the upfront costs of solar panels. 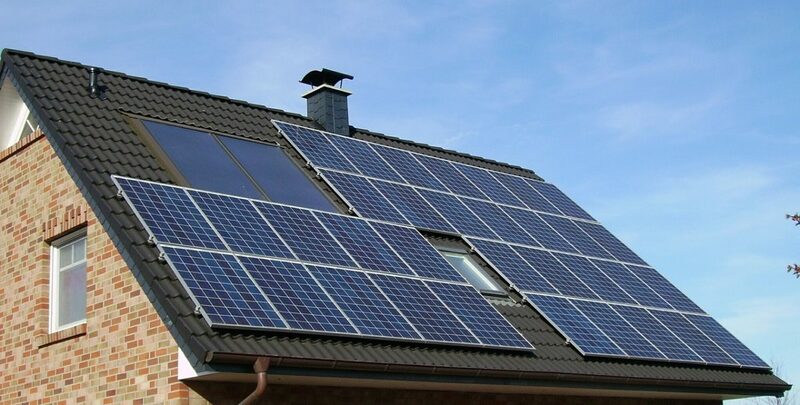 One lender, Guild Mortgage, an independent lender, recently announced a program that allows home buyers to lump the costs of solar panels into an FHA loan. California residents will be the first to have access to the program.